The only constant in the smartphone world is that prices will only continue to increase, evident in the abundant amount of ultra-premium smartphones that have pushed past the $1000 threshold. Not everyone has that kind of disposable income, which is exactly why we’ve compiled this list of smartphones that boast incredible value and performance, yet cost less than $500. At the fraction of the price, these smartphones shouldn’t be overlooked because many of them can tangle with some of the best out there! For this list, we’re choosing smartphones that can be bought right now for under $500 – with the vast majority of them being released in the last 6 months. They are readily available through direct sales channels, like wireless carriers or major online retailers. If you’re strapped for cash and can’t afford the exorbitant prices that most major flagships are asking for, then maybe settle for one of the options we have listed below? 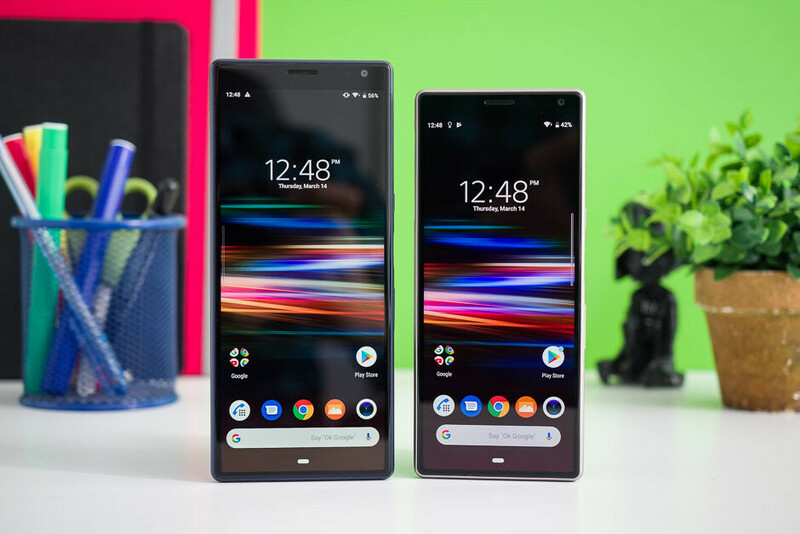 Sporting a unique look amongst other phones in the landscape, no notches with its unconventional 21:9 display, and a telephoto lens that’s quite rare to find in a mid-range device, the Sony Xperia 10 Plus offers some decent value with its $430 cost. With its super-wide 21:9 aspect ratio, there’s the convenience of using two apps side-by-side with plenty of room for both apps to switch back from one to the other. Sony has struggled in the high-end segment of the market, so it’s nice to see that the Xperia 10 Plus manages to be a very different mid-range offering from what we’ve seen in the past out of Sony. It may be one of the pricier options on this list, but it’s also the newest one to hit the market. 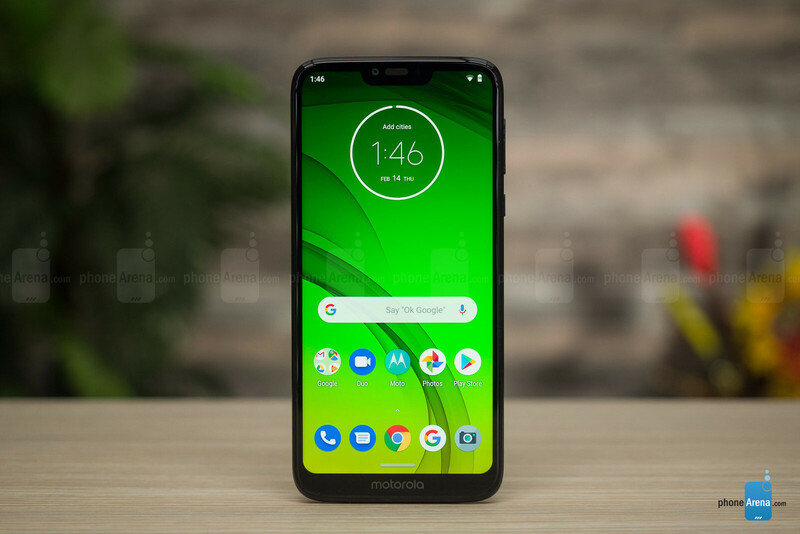 The Z series was once the flagship line in Motorola’s portfolio, but the Moto Z3 turned out quite different than its predecessors – choosing to stick with the Qualcomm Snapdragon 835 chipset in favor of the Snapdragon 845 that all other flagships at the time of its launch were offering. 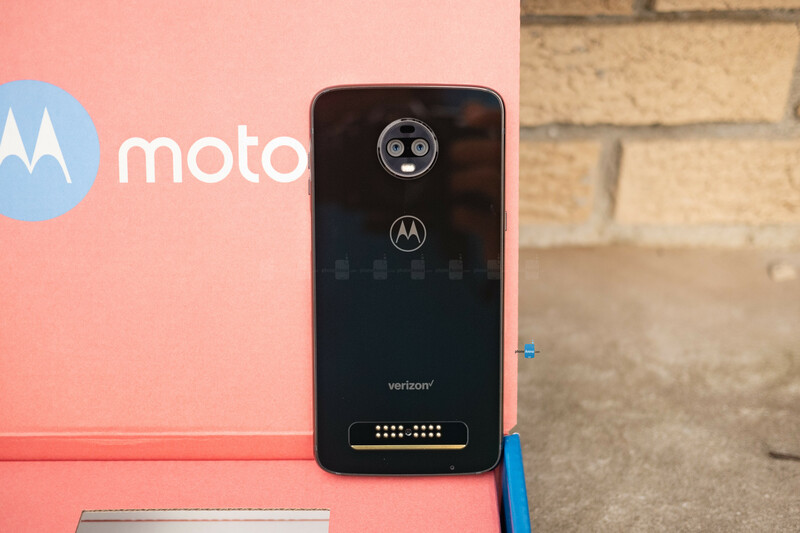 Despite this, the Moto Z3 is notable for being the first smartphone to be 5G capable through the help of the forthcoming 5G Moto Mod that’ll be available very soon! On top of that, the Moto Z3 still delivers great battery life, features a solid-looking design, and a camera that produces solid results. If the tease of 5G connectivity has you salivating, then the $480 cost of the Moto Z3 shouldn’t be too tough to swallow. It’s only a matter of time, too, before it’ll be sipping the significantly faster speeds of 5G connectivity. 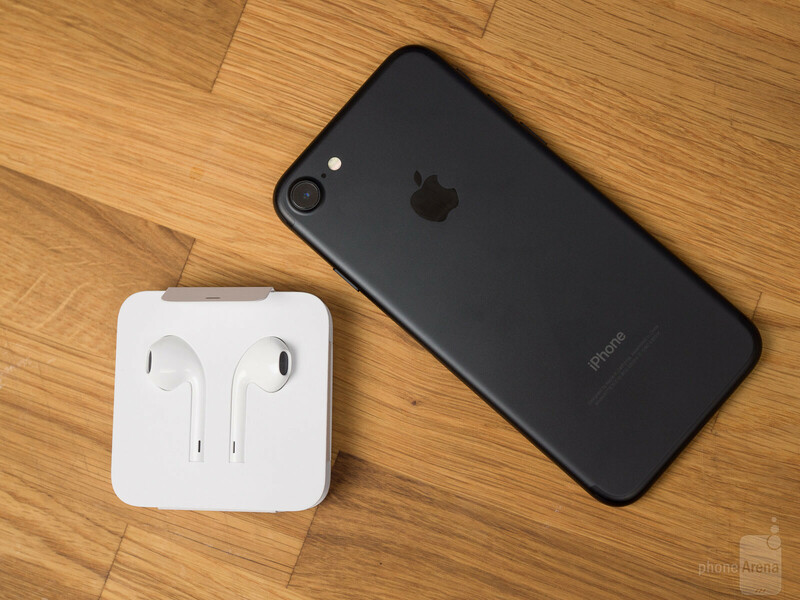 Would you believe that the Apple iPhone 7 is still sold by many of the major wireless carriers? Having been released back in the fall of 2016, it manages to make our list because of the value it manages to offer at $450. It’s the cheapest iPhone that you can still buy for brand new – and still offers everything that makes an iPhone great! From its speedy performance, premium construction, colorful display, and a camera that’s still relatively sharp at taking all sorts of photos, the iPhone 7 is still in contention even two years after its initial release. And like we said, many of the major wireless carriers still have it in stock for brand new – so the $450 cost is more than justification for it to make this list! If you’re looking for a smartphone that’ll get you through the longest of days, with plenty more left in the gas tank by the evening, then you need to check out the Moto G7 Power – one of the latest in Moto’s G7 series to feature an astounding 5,000 mAh battery. Our own in-house testing has proven that it’s a longevity beast, easily demolishing other smartphones by lasting almost double the time. And when you factor in its super-affordable cost of $250, it’s really hard not to think about picking it up, especially if battery life is high on your priority list! Furthermore, the design has evolved so that it looks and feels like a premium device. 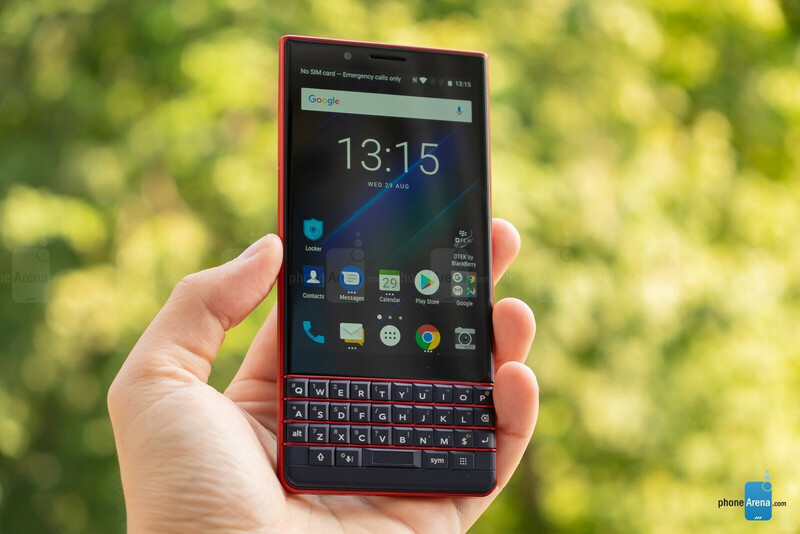 The only smartphone with a physical keyboard to make this list, a rarity in itself, the BlackBerry KEY2 LE comes at us with a design that’s very similar to its sibling in the KEY2, but with slightly watered-down specs. Basically, you’re getting a Snapdragon 636, 4GB of RAM, 64GB of internal storage, and a 3000 mAh battery. Seriously though, you probably won’t notice a difference because the end result is a smartphone that’s been bred for productivity thanks to its keyboard. And when you factor in the $430 it can be fetched for right now through various online channels, it’s really something worth considering if you desperately want that tactile response with typing. 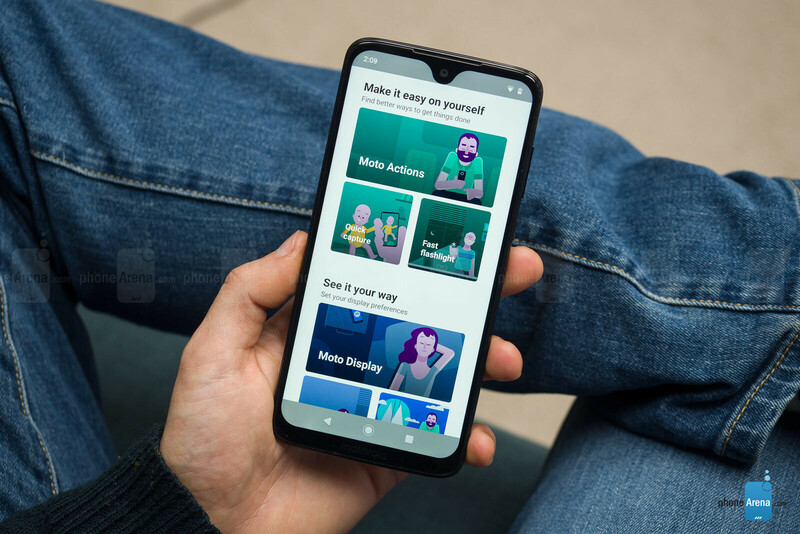 Motorola unleashed a total of four brand new phones in its affordable Moto G series of smartphones, but out of the bunch, it’s the Moto G7 that manages to encompass the best of what the series has to offer. At $300 outright, the Moto G7 offers the best price-to-performance ratio – accompanied by many of the modern aesthetics we see in many top-of-the-line devices. 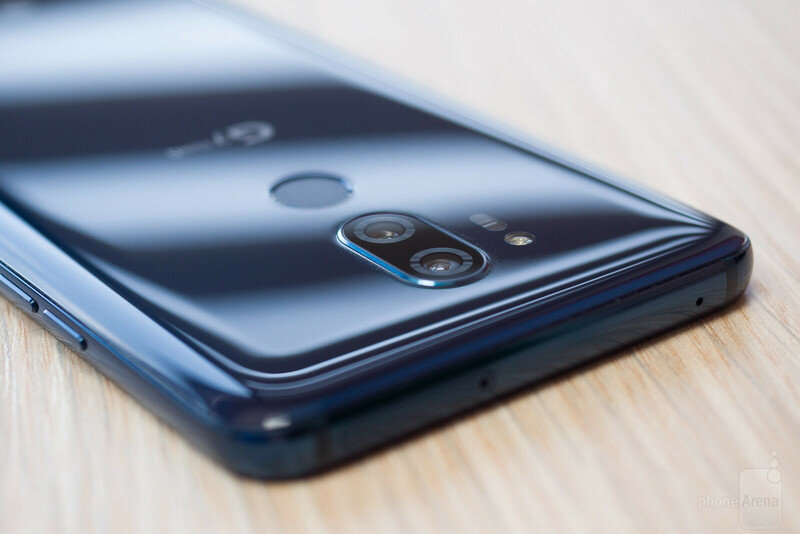 Take for example its premium look and feel with its glass-meets-metal trim construction, an all-screen looking display with a teardrop notch, rear-mounted fingerprint sensor, and dual-cameras in the rear. You get all that, including a nifty headphone jack, for a mere $300 – a solid package in our book! Having launched over the fall, the Nokia 7.1 is still a relatively competitive mid-range smartphone combining a premium design with a price to die for. Sporting an aluminum body sandwiched by pristine glass on the front and back, the Nokia 7.1 also features all of the comforts of today’s modern smartphone. For US consumers, it’s without a doubt a refreshing change from the usual staple of smartphones in circulation each year from typical manufacturers like Apple, Samsung, LG, and Motorola. For the $350 you’ll fork over to pick it up, you’re getting a dual-camera system with Zeiss optics, the Android One experience, Snapdragon 636, 4GB of RAM, a sharp looking 5.84-inch FHD+ display, and native HDR10 support. At $800, it’s a promising smartphone with all the trimmings of any flagship with an emphasis on gaming. However, it’s still a tough sell for those on a tighter budget. 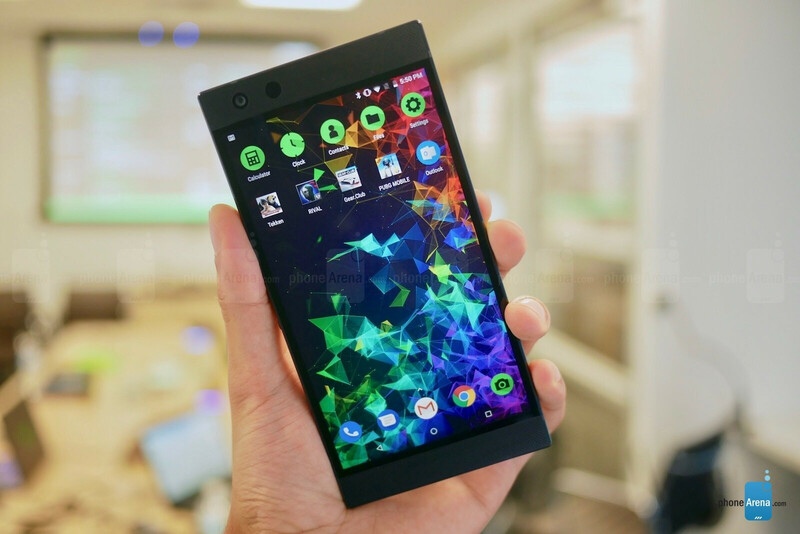 But what if we told you that the RAZER Phone 2 can be fetched for $499? Well, it’s selling for that right now, which makes it an even more compelling option given all the premium qualities of the phone – like its 120Hz display, 4000 mAh battery, Snapdragon 845 SoC, 8GB of RAM, and dual-camera setup. The specs alone are drool-worthy, and the $499 makes it a serious contender in the value space. New phones eventually get cheaper over time, which is the case with the LG G7 ThinQ. It may be close to a year old now, but LG’s flagship smartphone from last year still packs a formidable punch with the versatility it offers. Over on the camera side, it’s geared for enthusiasts thanks to its dual-camera implementation featuring a wide-angle camera for wider coverage and true manual controls for photos & videos. 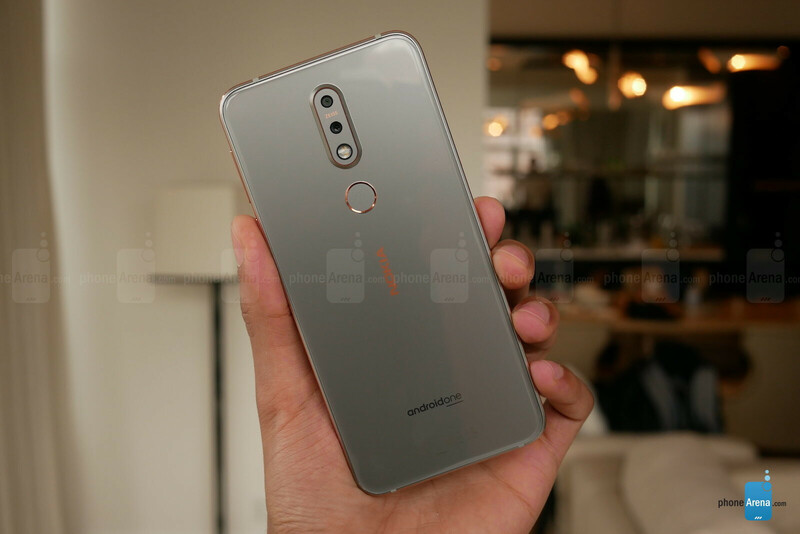 Beyond that, it even manages to pack a 3.5mm headphone jack, it is powered by the Snapdragon 845 chipset, it features an IP68 water-resistant construction, and it’s available in a wide array of palatable colors. All of that for $480 right now through most of the major wireless carriers is a steal! You can get a US samsung S9 for under $500 eg B&H photo. Even from Samsung direct. Trumps all these phones.